ARC Limited Edition celebrates Sea The Stars winning Prix de l'Arc de Triomphe race in 2009. This timepiece is modern high technology meeting with elegance. 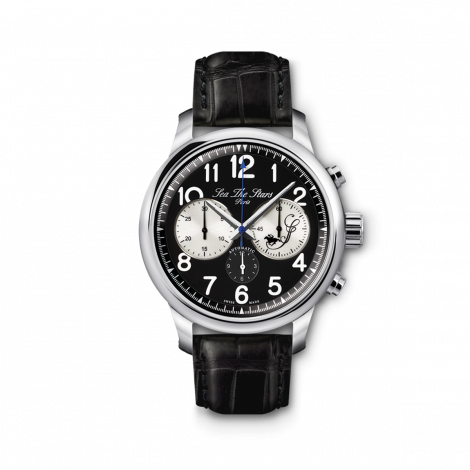 Stylishly classic, built with confident prowess, making this supreme watch your best allied for any special occasions.